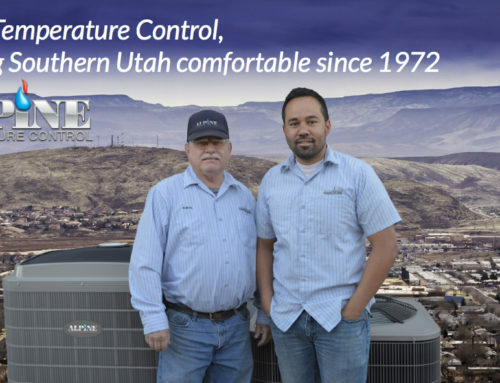 During the hot months in St. George we tend to shut all windows and doors in order to preserve the cold air that our A/C puts out. However, leaving everything closed up is not he best for air quality. We need fresh air but how can we get it if we need to keep the house cool? Here’s a few suggestions. Bring Nature indoors for clean air. How can plants help with air quality? Well plants are living and like all living things plants need to breathe, they literally need to take in oxygen and breath out carbon dioxide. By bring plants indoors they help in filtering the air. Here’s some good houseplants to consider. Aloe plant, English Ivy, rubber tree, and snake plant. Vacuum Regularly to Reduce Dirt and Dust Mites. Ok, lets be honest we all vacuum but the question is how often. Studies show that regular dusting and vacuuming on a weekly basis can significantly reduce the harmful allergens, dust mites that pollute your home and lungs. Make it a habit to vacuum and dust at least once a week! Use a whole air home purification system. Home purifications stems are a simple way to keep the air clean inside your home. For those that suffer with asthma or horrible reactions to allergens know that it can be tough to have clean air. Home Purification systems will trap approximately 98% or more of pollen and mold spores. Clean your Ceiling and Floor Fans. Ceiling and Floor fans can be a big collector of dust but we rarely think to dust them because they are not super visible to our eyes but a regular cleaning your fans will keep them from collecting then flicking dust all over the house and into your air. 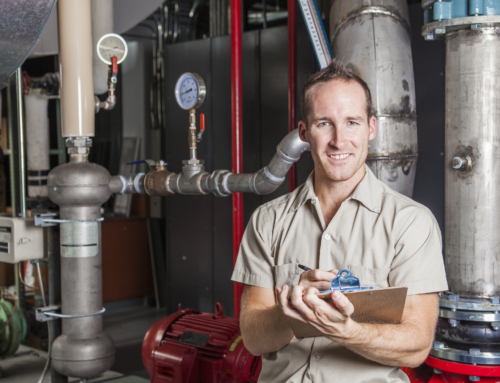 If you have any questions concerning air quality contact your pros at Alpine Temp Control. 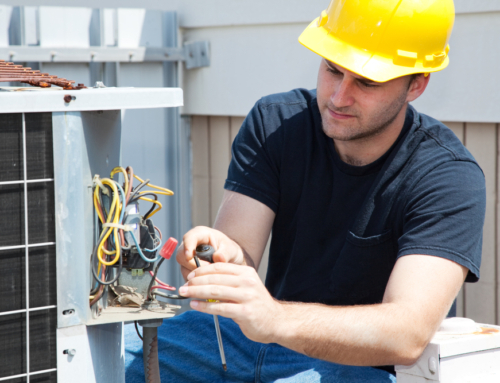 They’re the best when it comes to A/C repair, service, and air quality. 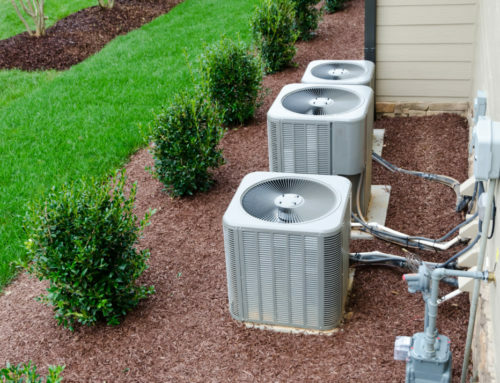 Help us help you have the best air in your house for you and your family.